C.C. JENSEN is a global leader in oil treatment. For over 60 years, we have removed oil contaminants from oils being used in machinery. In all industries from marine, power, offshore, wind and mining, to manufacturing, we have technologies to remove any contamination from any oil. C.C. JENSEN is a family-owned international company, established in 1953, and based in Denmark. What makes us unique is our combination of tradition, innovation and technical expertise. Worldwide, C.C. JENSEN A/S is well-known for producing products of the highest quality. 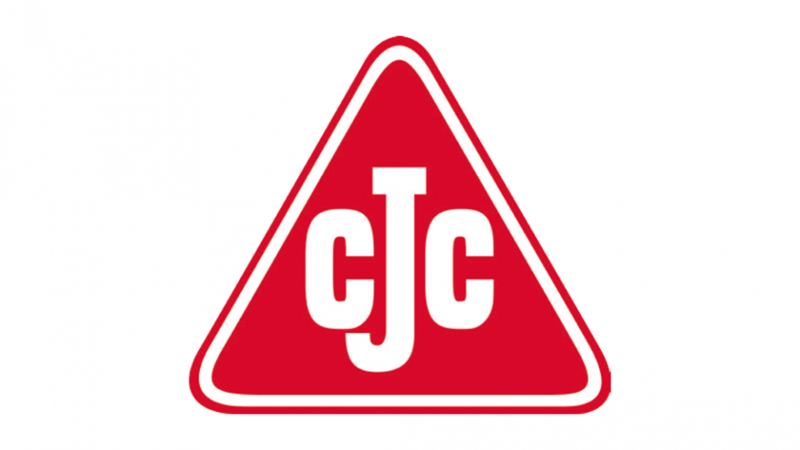 Our CJC™ Oil Filtration Filters and CJC™ Filter Inserts are available through a global network of 11 subsidiaries, 5 sales offices, 2 affiliated companies, 2 joint-venture partners and more than 40 distributors. In day-to-day dealings with C.C. JENSEN A/S, or our distributors, customers experience a commitment to service. Our employees do their utmost to provide the right solution – every time. T.E. Laboratories Ltd, (TelLab) based in Tullow, Co. Carlow, is a leader in lubricating oil analysis for machine care, condition monitoring and predictive maintenance, with clients across industry, power generation and large-scale fleet operations.